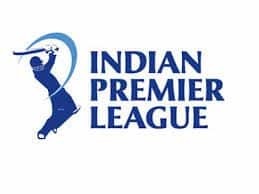 IPL 2019: KXIP won the match by 12 runs. 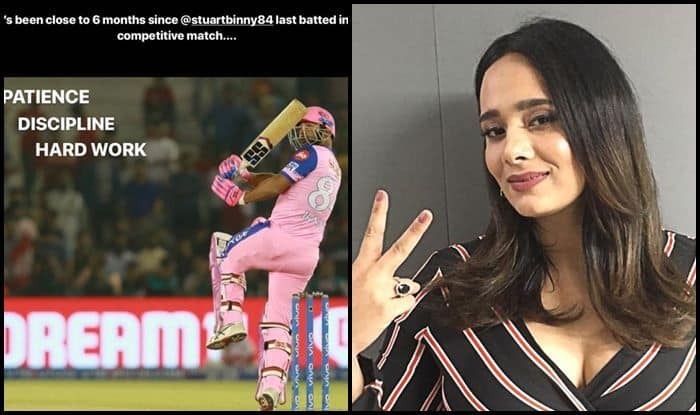 IPL 2019: Stuart Binny was batting after six months that is what wife Mayanti Langer indicated after Stuart Binny’s breathtaking 11-ball 33 against KXIP in a losing cause. 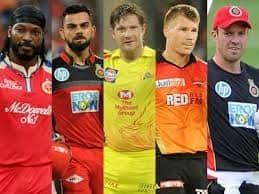 Kings XI Punjab won the match by 12 runs to make it to Top 4 on the points table. They have five wins from eight games and are in good shape to make the playoffs. Mayanti Langer was all praise for her husband Stuart Binny who brought hopes right at the end in a magical way. Mayanti wrote that fans always kept faith and indicated that it paid off. 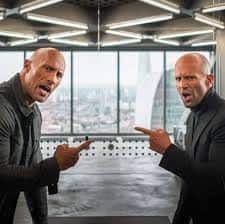 “When people forget you, choose your moments to remind them,” she wrote. Mayanti Langer has always been a massive supporter of Stuart Binny. She has stood by her through thick and thin. She is also a part of the IPL as a presenter with Star Sports.